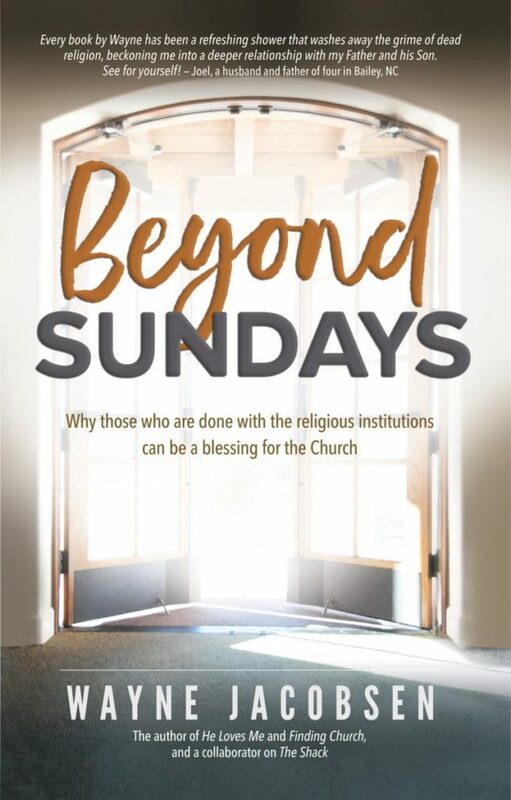 Hope you enjoy listening-in today to my friend Wayne Jacobsen as we talk a little about his newest book Beyond Sundays. When nearly half of Americans who consider themselves people of faith only operate outside of the institutional church…it’s worth talking about why. 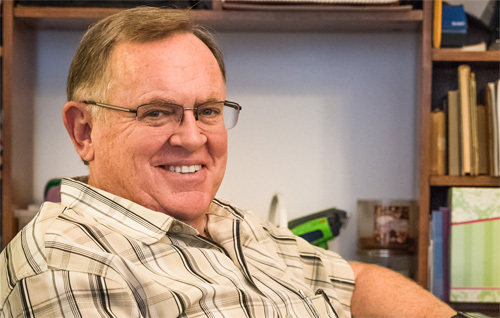 I think you’ll find that Wayne offers tremendous insights to the backdrop of this American phenomenon, as well as a ‘what to expect’ for those who might be stepping away themselves.